The Flathead real estate market continues to improve with a near record number of sales in 2015. 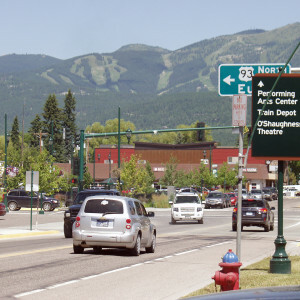 Jim Kelley of Kelly Appraisal prepares a market trends summary report every year with information on employment, construction, new subdivisions, and real estate sales trends in the Flathead Valley and northwest Montana. The report includes residential real estate sales in Kalispell, Whitefish, Columbia Falls and Bigfork. Mr. Kelley’s report also includes information on land sales, housing affordability and foreclosures. Click here to download Mr. Kelley’s complete 2015 real estate market report in a PDF file.